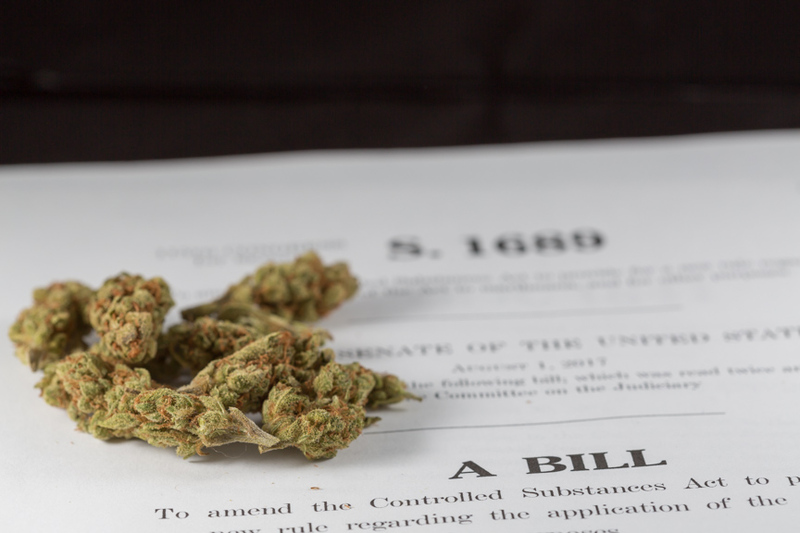 For the past several years, the U.S. Senate Appropriations Committee has been more responsible for marijuana reform victories in Congress than any other panel of lawmakers. 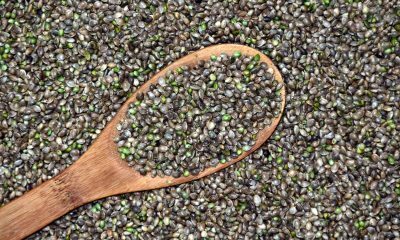 Bipartisan measures to protect state medical cannabis laws, allow medical marijuana for military veterans and shield state industrial hemp research programs from the feds have all advanced there. Those wins have been especially valuable for legalization supporters because in the other chamber, the House Rules Committee has blocked cannabis-related amendments from advancing to the floor over the same period of time. 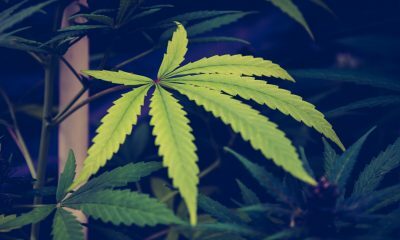 But in recent weeks the Senate committee, which handles funding levels and spending riders covering federal agencies, has begun to make a number of anti-cannabis moves. Last week, for example, it prevented a measure to allow marijuana businesses to access banks from advancing by a vote of 21-10. Nearly identical amendments were approved by the committee in 2015 and 2016, but this time several Democrats who position themselves as supporters of cannabis law reform spoke out against the proposal on procedural grounds. 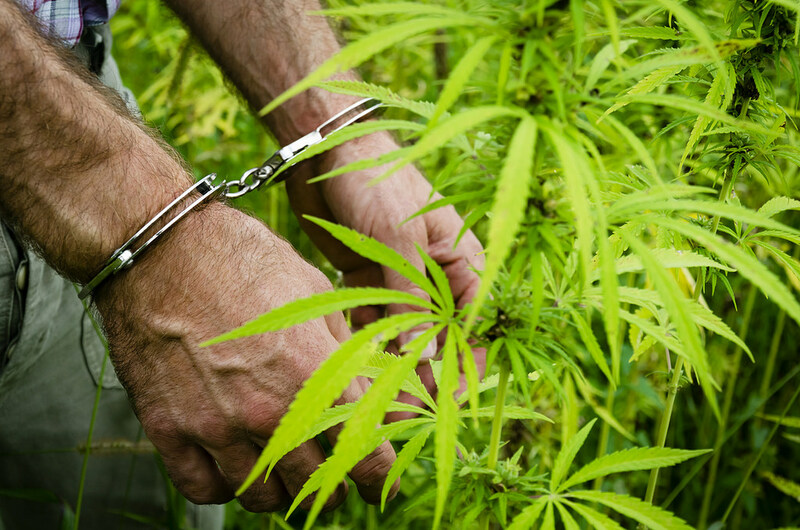 Earlier this month the panel released a report incorrectly alleging an increase in impaired driving in states that have reformed their cannabis laws. In a separate report this month the committee expressed concern about illegal marijuana cultivation on public lands, singling out states with legalization. And now, in a new development that hasn’t yet been reported elsewhere, the committee is making moves to block Washington, D.C. from further legalizing marijuana. “No funds available for obligation or expenditure by the District of Columbia government under any authority may be used to enact any law, rule, or regulation to legalize or otherwise reduce penalties associated with the possession, use, or distribution of any schedule I substance under the Controlled Substances Act (21 U.S.C. 801 et seq.) or any tetrahydrocannabinols derivative for recreational purposes,” reads a provision of the Financial Services and General Government funding bill approved by the committee on Thursday. 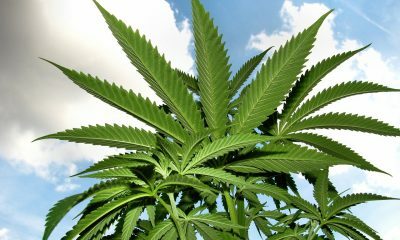 Unlike the House Appropriations Committee, which has consistently moved to block cannabis reform in the nation’s capital, the Senate panel for the past several years has kept its version of funding bill free of marijuana-related D.C. riders (though the spending bans have been enacted into law anyway because the House language has prevailed in bicameral conference committees that reconcile both chambers’ bills into final legislation). Now that the Senate committee has moved to adopt the D.C. cannabis prohibition as well, its continuance into Fiscal Year 2019 is a virtual certainty, meaning that local officials will not be able to spend locally raised funds adding a system of taxed and regulated marijuana sales to the city’s existing law that allows low-level possession and home cultivation. Also, committee report attached to the new funding bill also goes out of its way to wag its finger at Indian tribes that might be considering entering the marijuana industry. 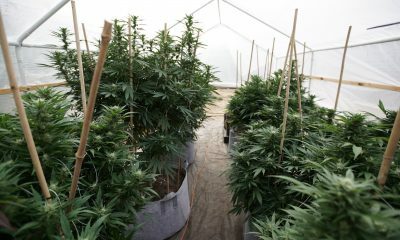 “The Committee expects the CDFI Fund to ensure no funding is allocated to tribes to support marijuana production, manufacturing, or distribution and report to the Committee on any Tribe who engages in such activities and receives funding appropriated by this act,” the report says, referring to the Community Development Financial Institutions Fund, which focuses on economic revitalization in distressed communities. None of this is to say that the Senate panel has defeated all recent marijuana reform measures. For example, this month it opted to continue protecting states where medical marijuana is legal from federal interference and approved an amendment that would allow Department of Veterans Affairs (VA) doctors to issue medical cannabis recommendations to veterans. 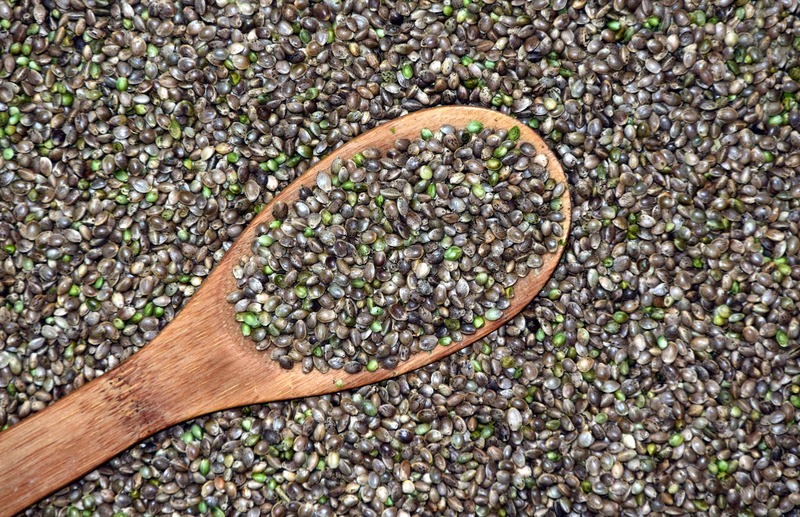 And last month, it directed the Department of Agriculture to set aside half a million dollars to build a hemp seedbank. 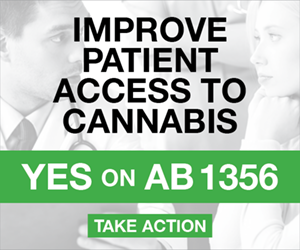 Significantly, the language protecting state medical cannabis laws was included in the initial Justice Department bill as introduced by Republican leaders for the first time, whereas its enactment in past years has required a specific votes on amendments to add it. But, in other ways noted above, the committee has clearly become less friendly to marijuana law reform efforts in recent months, and one major factor is its new chairman. Sen. Richard Shelby (R-AL) ascended to the top position on the panel in April, following the retirement of Sen. Thad Cochran (R-MS). While Cochran was not exactly a champion of cannabis legalization, he left advocates with the sense that he just didn’t care much about the issue by allowing amendments to be voted on without applying significant behind-the-scenes pressure. Shelby, on the other hand, who for years served alongside U.S. Attorney General Jeff Sessions in representing Alabama in the Senate, has made it clear that he doesn’t like the idea of attaching policy riders — marijuana or otherwise — to spending bills. And, he appears to be making deals with Democrats to accomplish his goal of reducing the number of policy riders on appropriations legislation. While Leahy said during a debate before the vote to table the measure that he objected to its advancement on procedural grounds concerning the alleged inappropriateness of legislating policy on spending bills, the fact is that Leahy himself is more responsible than any other senator for the continuance of the separate rider preventing Justice Department interference in state medical cannabis laws, so his public argument seems at least a little disingenuous. Advocates who did not wish to be quoted for this story speculated that Democrats may have extracted some concessions on immigration policy in exchange for not pushing the marijuana banking rider, but that could not be immediately confirmed. Another key change on the appropriations panel is the fact that Sen. James Lankford (R-OK), a vocal cannabis opponent, recently became chair of its Financial Services and General Government Subcommittee, which handles Washington, D.C.
Justin Strekal of NORML told Marijuana Moment in an interview that the committee’s seeming shift away from support for marijuana law reform in recent weeks may, perhaps counterintuitively, have to do with cannabis legalization’s growing political support. “We’ve gained more momentum,” he said, referring to the fact that numerous lawmakers — including party leaders like Sen. Chuck Schumer (D-NY) — are embracing legislation that would provide more permanent fixes to the federal-state cannabis law gap than annual appropriations riders can. But in order to enact broader solutions, it’s going to take movement by committees that set federal drug policy and enact authorizations for relevant federal agencies. 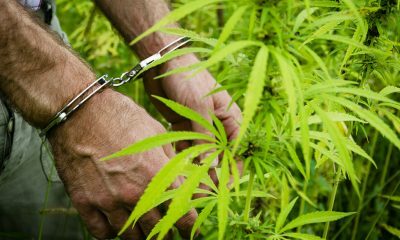 Unfortunately, those panels — the House and Senate Judiciary Committees — at least for now, are controlled by ardent legalization opponents. But with a midterm election coming up that observers believe could reverse party control of one or both chambers, anything can happen in 2019.